There’s nothing like having great connections. With Vauxhall OnStar, you’ve not just got premium connectivity with a 4G Wi-Fi Hotspot, but a personal assistance service too, available 24/7, 365 days a year. No wonder the New Grandland X is the best connected car in its class. 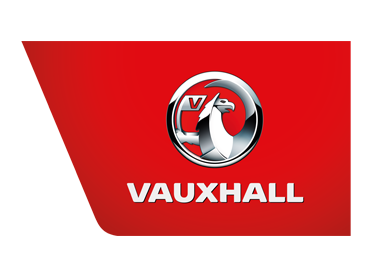 Now Available at Charles Hurst Vauxhall Belfast, Lisburn, Portadown & Chimney Corner.